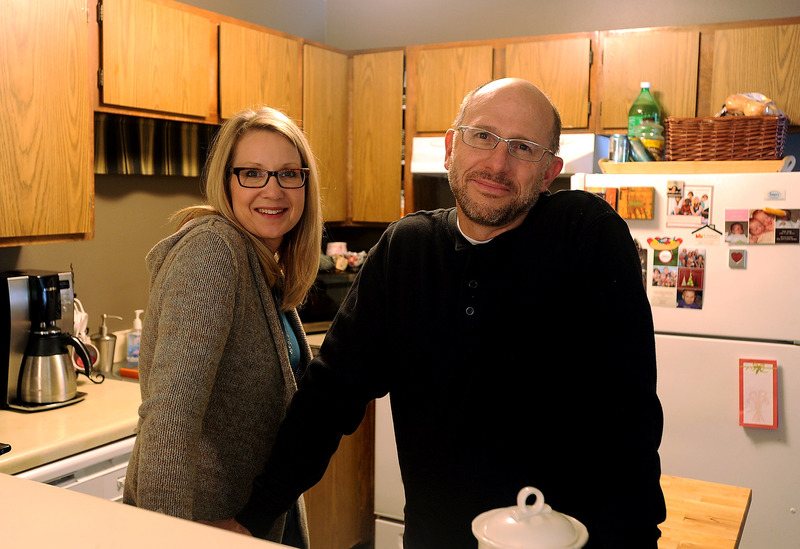 Jeff and Jill Walser have set up residence at Timber Lake apartments this year. 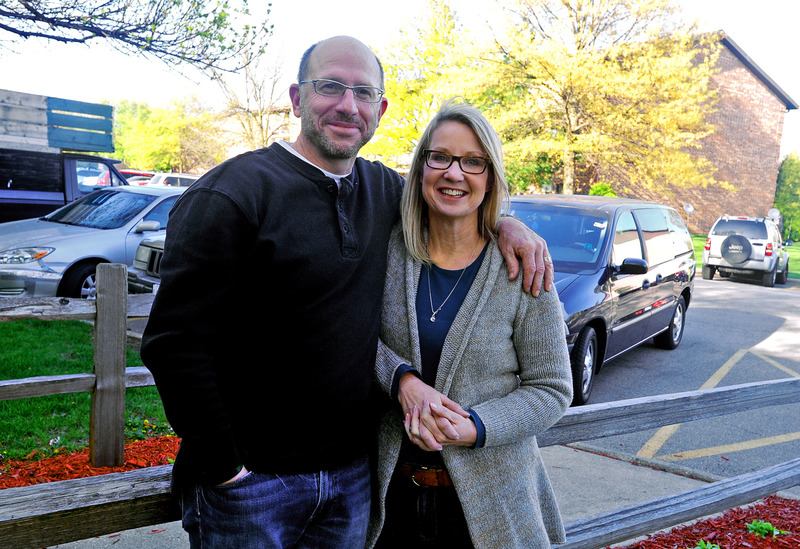 Jeff and Jill Walser have been running on parallel (and then intersecting) paths since they were born—just seven months apart—at Ball Memorial Hospital in Muncie, Indiana. They didn’t meet until the age of sixteen, but the same kinds of childhood turmoil set each of them up for a wild ride through their high school years. Jeff, the oldest of four boys, had what he calls a “perfect little family,” until he was 13. That year, his youngest brother, Jack, was born with down syndrome. Three months later, his dad admitted to being unfaithful and left Jeff’s mom after seventeen years of marriage. Jill was the youngest in a blended family of six kids and two unhappily married parents—including an abusive father. In 1980, a year after the tour ended, Jill and her friends planned a reunion in California. Jill arrived a day early and went to church with Kim, one of the three friends. There was an altar call that day, and Jill went forward. When the other two friends arrived, Jill had big news to share—she was now a Christian too! Miraculously, in the years since his parents’ divorce, and through a variety of amazing circumstances, all of Jeff’s family—including his brothers, his mom and stepmom, and his dad—had become followers of Jesus. At first, he admits, he “didn’t want to hear all that Jesus stuff.” But eventually a friend in college gave him Mere Christianity by C. S. Lewis. “That book was huge for me,” Jeff says. “One weekend I came home from college,” he recounts.“I was lying on my bed with all the stuff I’d been reading—Mere Christianity and some passages from the Bible that were really speaking to me—swirling in my head. “And I have something to tell you,” he responded. During that call, they shared the life change that had occurred when each of them had responded to God’s offer of salvation through Jesus, His Son. “We weren’t sure where to go with all that,” Jill says, “and Jeff was heading off for a semester in France.” Jeff, too, was wondering about the future, and concerned about his new faith. He wondered, Is God in France? The answer, he soon learned, was a resounding yes. At the Institute of Language in Tours, he met a missionary couple headed to Burundi. They spent time with Jeff, teaching him the importance of getting into God’s Word every day and spending time in prayer. They took him to church and walked alongside him in those early days of his spiritual journey. Jill, back in the States, was living in New York City and taking theater classes when she received a call from France. Jeff, standing under the Eiffel Tower, was calling to tell her that he loved her and that when he got home, they would work things out. Jill agreed. “I definitely felt like I could not move on with my life until I settled things with Jeff,” she says. Jill wished and prayed that it wasn’t so. “I thought that if you prayed hard enough you should be able to make it go away.” But soon the truth was inescapable. 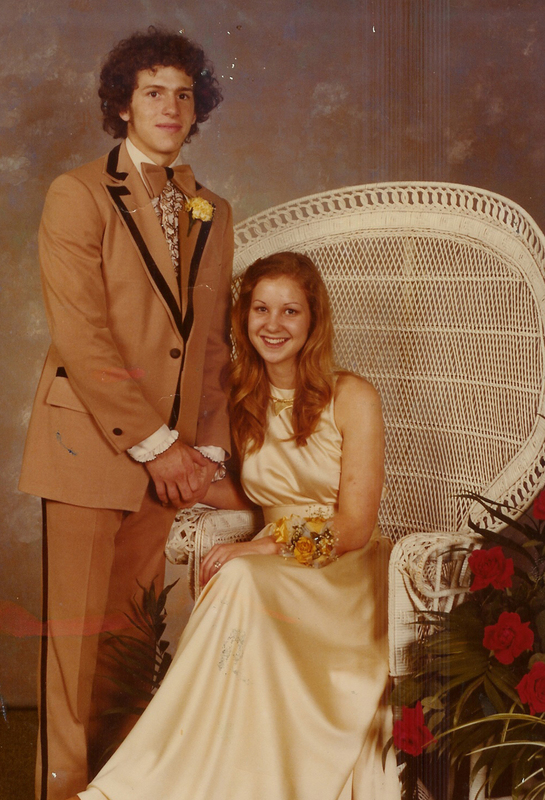 Even before the pregnancy was a factor, Jeff had decided to stay back from that semester of college, so he was there in New York when Jill’s pregnancy was confirmed. His response to the news? “You’re getting an abortion. That’s how we’re going to handle this.” Jeff adds, “My default setting as a human being is to take care of myself. After all, it was my senior year of college.” So an abortion was scheduled. Back in June, Jeff had received an envelope from Fred and Sammy Sorrel, the missionaries who mentored him in France. Inside was a check for two thousand dollars, and with the check was a note, “Jeff, we think you have a future in ministry. This is to pay for tuition to start your seminary studies.” So that’s what he did. “I enrolled in a class on basic theology and was attending classes when this whole thing happened with Jill,” he said. The abortion was scheduled for a Thursday—the last possible day in Jill’s pregnancy that an abortion could legally be performed. “He prayed for me—for us,” Jeff remembers. A few months later, Jeff followed his father and his grandfather into the food business. 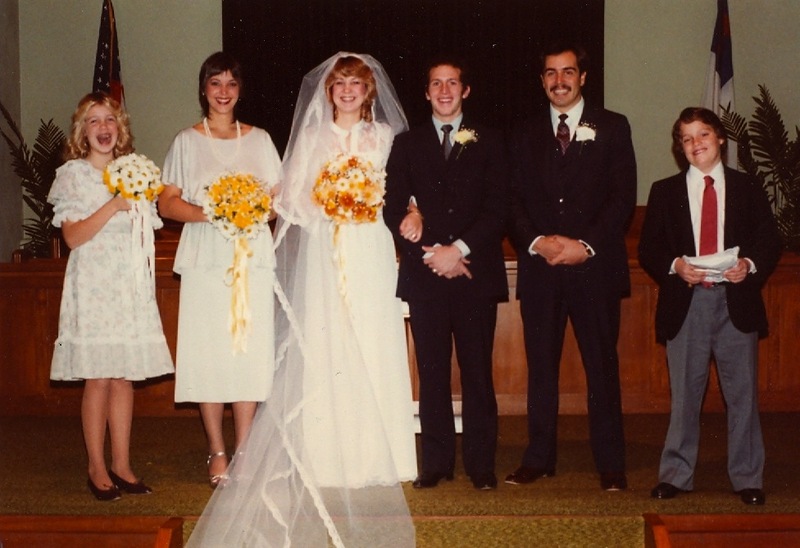 After three moves to three different states and the birth of Joey and their other two children, Dan and Katie, they eventually wound up in Chicago, with Jeff as the Vice President of Sales at Vienna Beef. 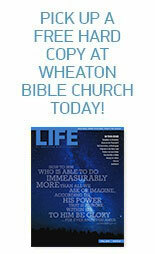 They chose Wheaton as the place where they would live. Shortly after that visit, Rob Bugh became the new Senior Pastor at Wheaton Bible Church, the contemporary service was started, and the church began a drama ministry. As a theater major, Jill was intrigued and quickly became one of the principle actors. Later, Jeff became an Elder, and in that role attended a conference in May of 2005 with several other Elders and staff members. At the end of the last session, Jeff remarked to the team how important all they had learned was going to be as the church worked to fill a pastoral position that was vacant at the time. One of the WBC pastors in the group said, “Jeff, why don’t you think about doing that?” That comment started a process of prayer for Jeff and Jill, as well as numerous conversations and meetings with leadership at the church. God was clearly expanding their vision. Then in August, Jeff resigned from Vienna and officially started as Adult Discipleship Pastor in October of that same year. “I think God wants us to move there,” she said again. A little more than a year after their move, life as apartment dwellers at Timber Lake feels normal— “whatever that means,” they say with a laugh. A Memory That Stands Out? “One of our most special times since moving to Timber Lake happened this past December,” Jeff says. “An out-of-town friend and I were coming home from a conference on disciple making and were greeted at our apartment door by three seven-to-ten-year-olds I’ve become good friends with over the last year. As my friend introduced himself, he set me up with the perfect opportunity to share about myself and what I believe. Through these opportunities and many other situations, God has continually reminded Jeff and Jill of his will for them at Timber Lake and of His love for the people of their community! Read Jeff’s Story here and Jill’s Story here. This entry was posted on May 29, 2012 by Wheaton Bible Church in Summer 2012 and tagged abortion, abuse, blended family, college, divorce, drama, drugs, elder, Indiana, neighbors, pregnancy, promiscuity, theology, timber lake.